I just wanted to thank you so much for making it over so quickly to repair the missing shingles before the major rain comes this week. N. Wilner - Mike and his crew recently completed redoing my roof. They were very efficient, helpful and completely cleaned up after themselves. I was satisfied and his pricing was affordable. I try to support local businesses. 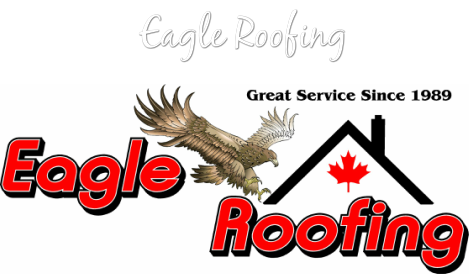 Mr. and Mrs. Rusak - We were very satisfied with the roofing work that Eagle Roofing provided us with. They were knowledgeable, courteous and completed the work in a timely manner. Richard Attaro - Mike explained everything to me about what they were going to do and did it all. They were on time and courteous. I was impressed. Great crew, nice to have them around. Dedicated and very diligent in their job.